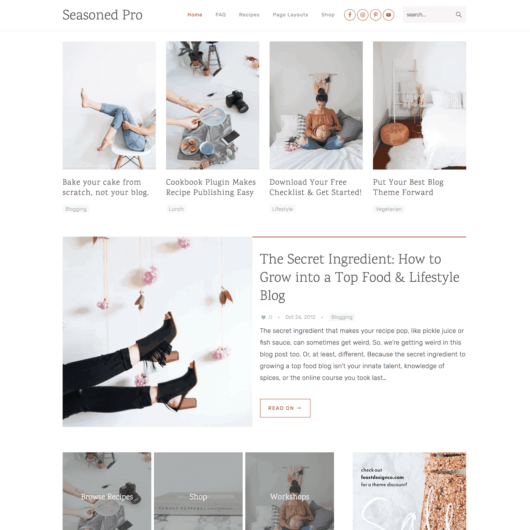 Cook'd Pro - Wordpress Food Blogging Theme by Feast Design Co. 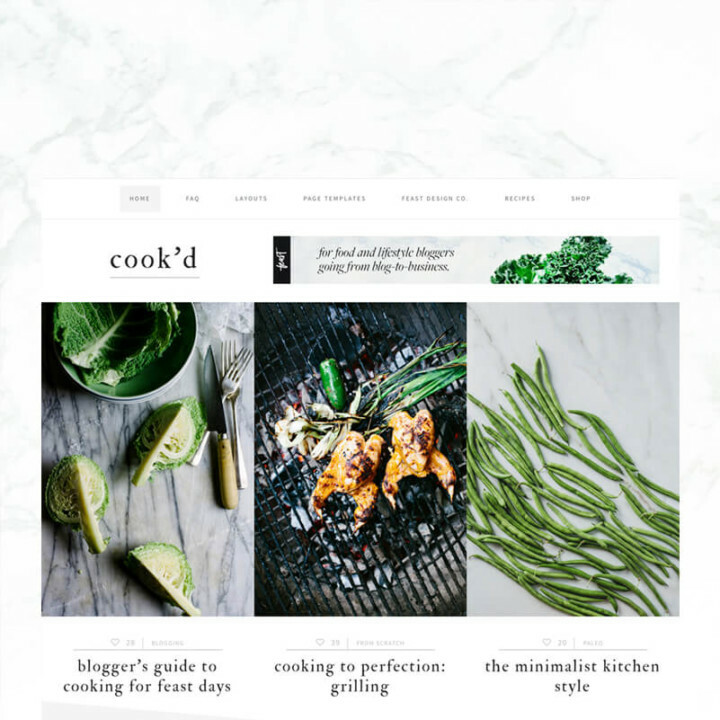 Welcome to Cook’d, a responsive minimalist WordPress theme brought to you by the makers of Foodie Pro. 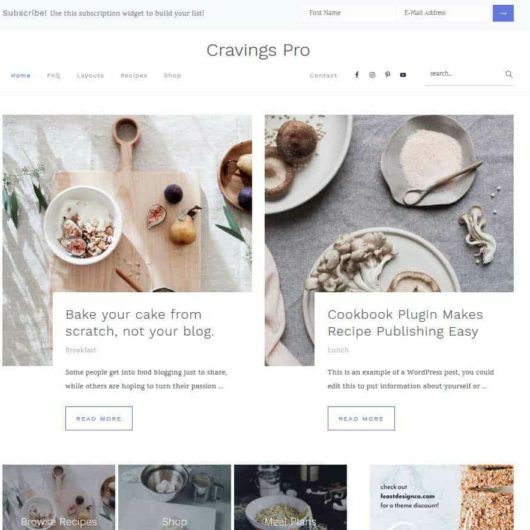 This theme comes packaged with features like a large hero area for featured posts, widgetized home page, recipe filter index, grid archives, strategic areas for ads and opt-ins, logo uploader, and more. Use shortcodes to show limited categories and likes for each post! This theme is designed to help your content work for you while maintaining an alluring minimal style. Recipe filter index (built with the power of FacetWP) – you can even create multiple recipe indexes without editing any code. Take note: You’ll need to upload a logo sized at 640 x 300, it will only appear as 320 x 150. This is because retina screens need a double resolution to appear clear. While this logo area may appear small to some, it has been optimized for placement on all screen sizes, including mobile devices. What if I want to have multiple recipe indexes – like one for recipes and one for crafts? 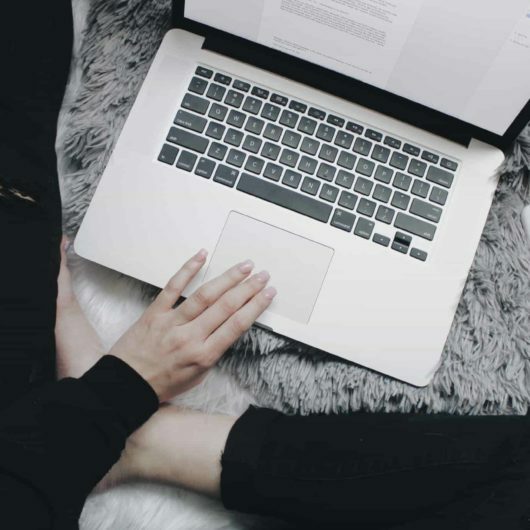 We hear you loud and clear – this is a need for many bloggers! With our new Recipe Index template, you can create multiple filterable recipe indexes without making any changes to your theme’s code. It’s super simple to set up and we have a video to show you how. We have a dedicated support team to help you get your theme set up like the demo sites. Check out our helpful tutorials or submit a support ticket if you need additional assistance. Yes! You can read out WooCommerce setup info here. 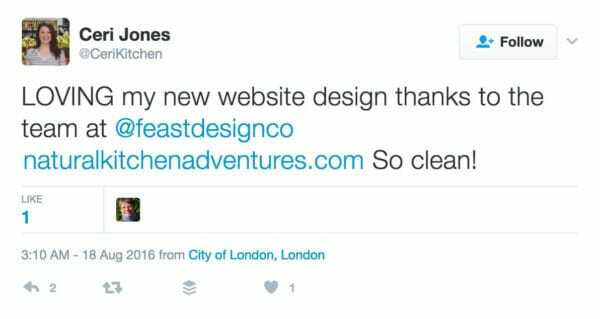 Please note that we don’t offer support for WooCommerce, and we don’t recommend food bloggers let themselves get distracted with it. Is this theme pagespeed optimized? Yes! Our theme is compatible with plugins that specialize in pagespeed optimization. See this post for more details.